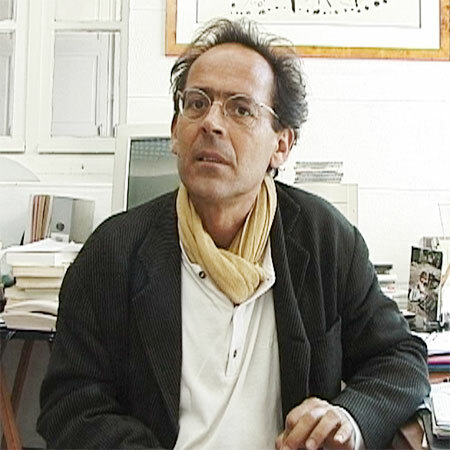 Some anticipating our forthcoming conference might be interested to know that French philosopher Bernard Stiegler will be giving a special lecture on Tuesday 29 January 2013 at Warwick University’s Centre for Research in Philosophy, Literature and the Arts. Stiegler will undoubtedly enter in several of the papers and discussions at Condition of Mediation this June. In this lecture Warwick, he will speak on ‘General Organology, Digital Studies and the Neurosciences’, which will be followed by a workshop on Stiegler’s work, including contributions from: Christina Howells (‘“Le défaut d’origine”: the prosthetic constitution of love and desire in Stiegler’s Technics and Time’); Miguel Beistegui (‘The New Critique of Political Economy’); Seán Hand (‘Stiegler’s Stupidity’) and Gerald Moore (‘Conditions of the University: the Humanities and “la crise de l’esprit”’).